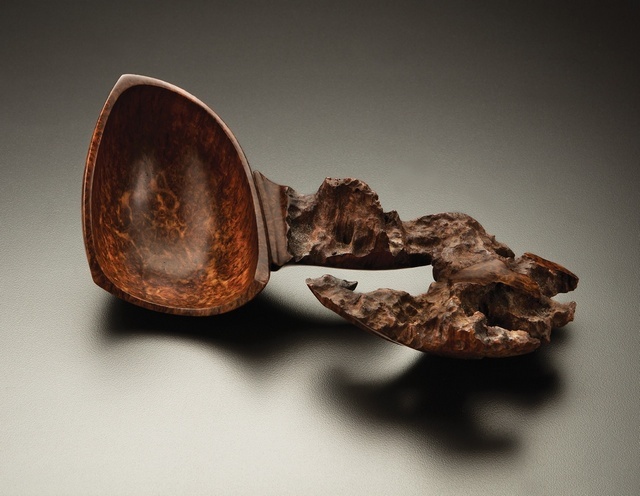 “Seahorse” - 9 x 4 x 3 - Australian York Gum Burl - it rests on a steel stand custom built for the spoon by Mark Nantz. 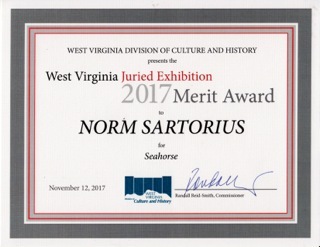 It was one of 8 Merit Award winners in the 2017 West Virginia Juried Exhibition - Merit Award of $500. 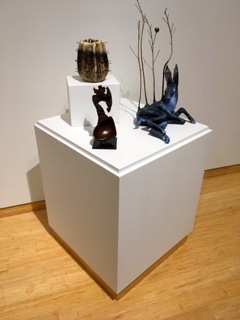 This is the 20th time that West Virginia has held this biannual art/craft competition and the first time the show has been held at the Art Museum of West Virginia University in Morgantown, WV. - November 12, 2017 to February 11, 2018. 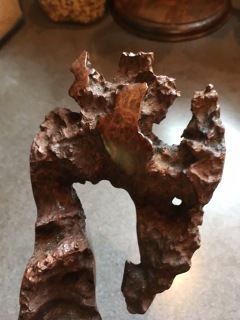 Merit Award winning work is returned to artists after the show but the larger awards, Governor’s Awards and Awards of Excellence are purchase awards. In this way the State of West Virginia has slowly accumulated a wonderful collection of art and craft for the State Museum. The show is beautifully displayed. 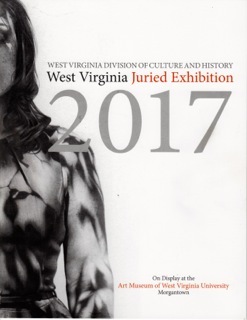 I encourage anyone visiting Morgantown to allow time to see this fine show.